Have you used Sellery? Write a review and share your thoughts (you don't have to register first). Sellery is an Amazon real-time repricing tool. It allows hundreds of unique price combinations, to adapt to market conditions and personalize pricing strategy. With smart filters that monitor the market and react to changes instantly, sellers can improve their competitive position. Includes dynamic net margin management, customizable pricing strategies, scheduled repricing, and real-time previews. Have you used Sellery? Write a review here (you don't have to register first) or see all 7 reviews. See all 8 news items about Sellery. Want to talk about Sellery? Start a new discussion (you don't have to register first) or see all 8 related posts. 1% of monthly sales, with a minimum of $50 and a maximum of $2,000 per month. Amazon repricing tool Sellery now offers the ability to set repricing rules and strategies based on date and time. The new Scheduled Repricing feature allows strategies to be created that price less aggressively during low sales hours, or automatically activate the best Buy Box strategies at peak times, for example. 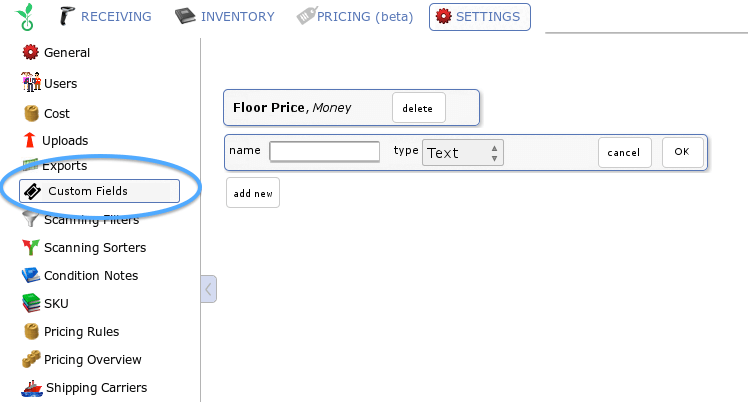 In Sellery, each pricing rule mapping now has the option to apply that strategy all the time, or only at certain days and times. For example, sellers could automatically price their products with a 10% higher minimum profit margin at the weekends. Amazon dynamic pricing tool Sellery has added a new feature that allows repricing across different ASINs. Sellery users can select any item from their inventory then view similar listings from the Competition tab. After choosing items that match the listing, Sellery will reference them as competitors when repricing that inventory item based on the configured pricing strategies. Sellery offers a two week free trial including support and implementation assistance. Do you have news about Sellery? Let us know. Want to talk about Sellery? Start a new discussion (you don't have to register first).